Have a question or just want to book an appointment? Message me below! PEMF therapy uses low-level electromagnetic waves to heal damaged tissues and bone and relieve injury-related pain. It’s a safe level of EMFs. … Most PEMF treatments will fall in the 5-30 Hz range, which is less than you get from a thunderstorm. How long does it take to feel results from PEMF therapy? Results vary from person to person and animal to animal. Some feel profound results after 1-3 sessions. For more chronic conditions, the results are felt over time. In all cases the benefit of PEMF Therapy is cumulative for cellular regeneration. 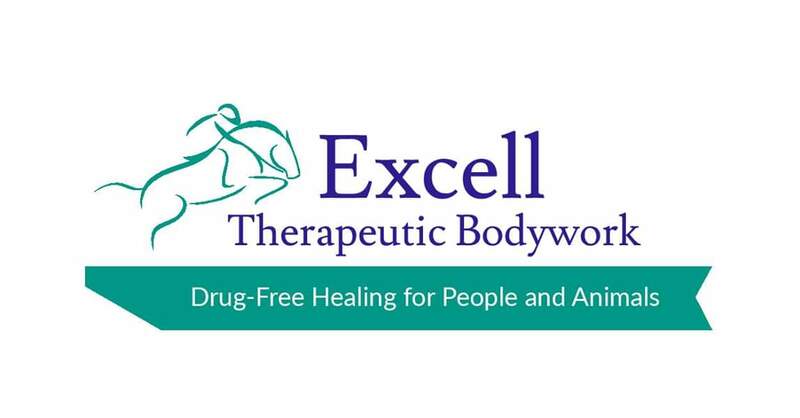 Can I use PEMF Therapy for my competition horse at a show or event? Definitly! A horse can be worked immediately after a session. PEMF helps horses to loosen up and relax at a show, reduces their pain & stiffness and helps them recover faster. Subscribe to My Newsletter for free tips, resources and upcoming events!